Speaking at a factory in the northern city of Stoke-on-Trent on Monday, May said she was looking to “close the debate” on Brexit. “What is important is that we deliver on the result of the referendum,” the prime minister said, arguing any attempt to stay in the bloc would be a betrayal of the British electorate. May said all other alternatives to her deal were either unworkable or would not deliver on the results of the 2016 referendum. Her minority government has struggled to garner enough votes to pass the deal, with the main source of disagreement within her own party being the fate of Northern Ireland’s border with the Republic of Ireland, an EU member state. May’s deal includes a temporary “backstop” arrangement on the island of Ireland, which allows the free movement of people, goods, and services between the north and south, thereby avoiding the need for a hard border. Unionists in the north worry the deal would leave the area more beholden to EU rules than British, while Conservative MPs say such an arrangement will force the UK to continue abiding by EU rules. 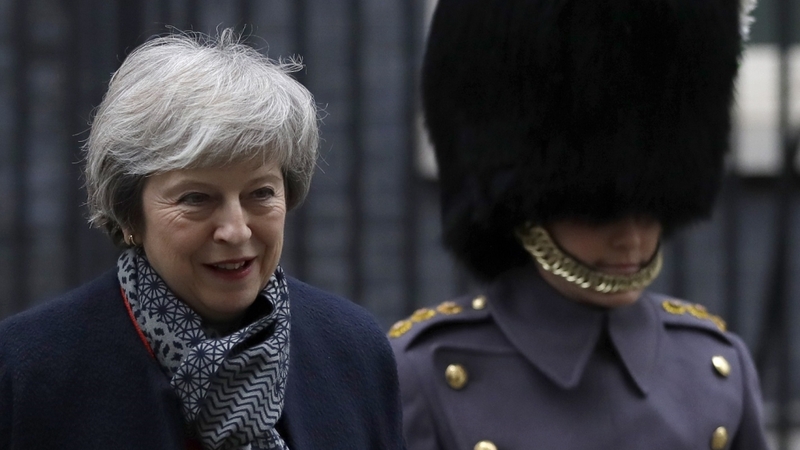 Tuesday’s vote, which May is likely to lose despite her assurances that she convinced more Conservative MPs of her standpoint, is the culmination of two years of negotiations with the EU and political wrangling within the UK. May’s predecessor, David Cameron, had resigned in the aftermath of the referendum result and subsequent election, which May hoped would ensure a greater mandate to deliver her Brexit deal, saw her lose her parliamentary majority.